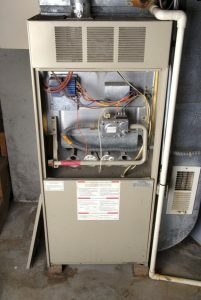 Posted in Heating | Comments Off on Why Isn’t My Furnace Starting? Heating and air conditioning is one half of HVAC. The other half is ventilation and indoor air quality. Simply controlling the temperature of the air is not enough to give you a complete portrait of home comfort. 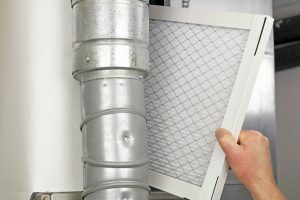 Normally, you would fix your air quality issues by installing humidity controllers or air purifiers. 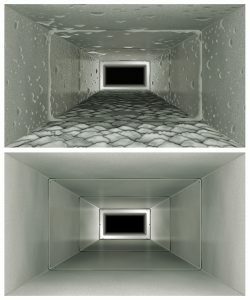 These devices directly improve your comfort by balancing moisture in the air and by removing germs. 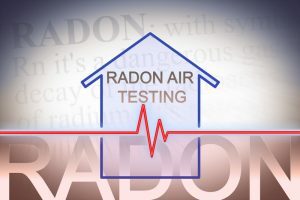 However, there is a very serious part of indoor air quality that often goes understated: radon exposure. If your home has unsafe levels of radon, you’ll want to have it addressed immediately. 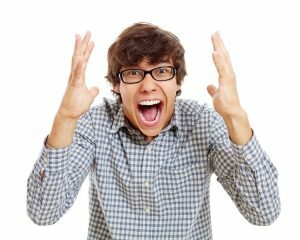 Is your furnace refusing to work? It’s tough to say what the problem is without being there. At the very least, we can help you narrow it down. Identifying a problem is one thing, but fixing it is another. 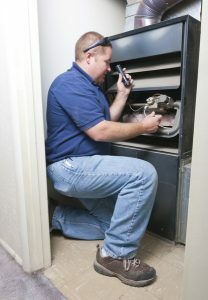 You can learn a lot about the condition of your furnace by listening to it. Now don’t get us wrong… We’re not implying that we’re mystical furnace gurus who can actually communicate with furnaces. We’re just going off our experience and our expertise on heaters! 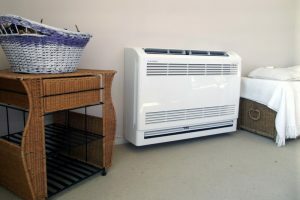 There are many noises and strange behaviors your furnace can make, but in this post, we want to focus on one in particular: short-cycling. This is what happens when your furnace rapidly turns on and off. The first sign you’ll most likely notice is the sound of the furnace constantly clicking on and off. Keep reading, though, and you’ll understand how short-cycling is a sign from your furnace that it’s in danger.